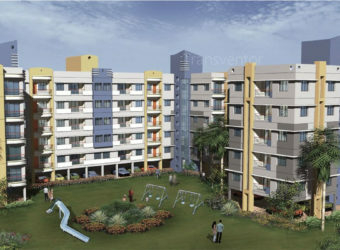 Rohra Nibas is the luxurious residential complex by Rohra Developers Private Limited.It is located in Newtown,Kolkata East.It offers well designed 2BHK and 3BHK apartments with convenient amenities.It is well connected by public transports and location of this project has good connectivity to many Schools,Colleges and Hospitals. 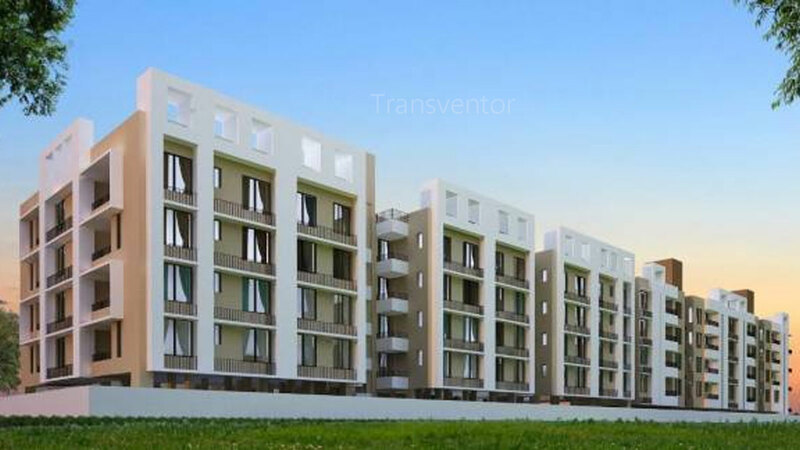 One of the luxurious ,elegant apartment located in Newtown. 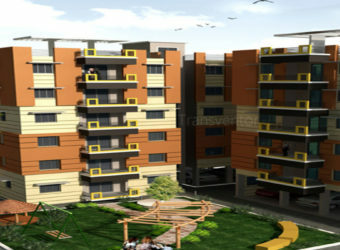 Assurance of brand Rohra Developers. 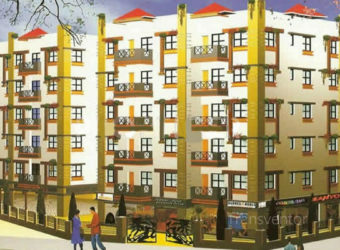 Beautiful apartments with convenient amenities. 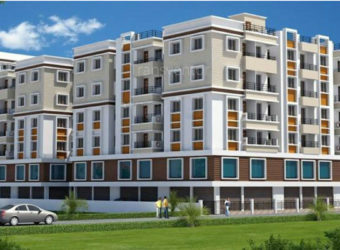 Interested to Buy Property in Rohra Nibas ?